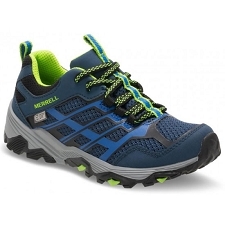 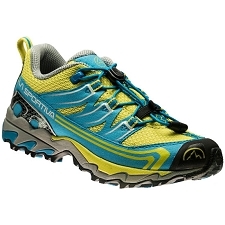 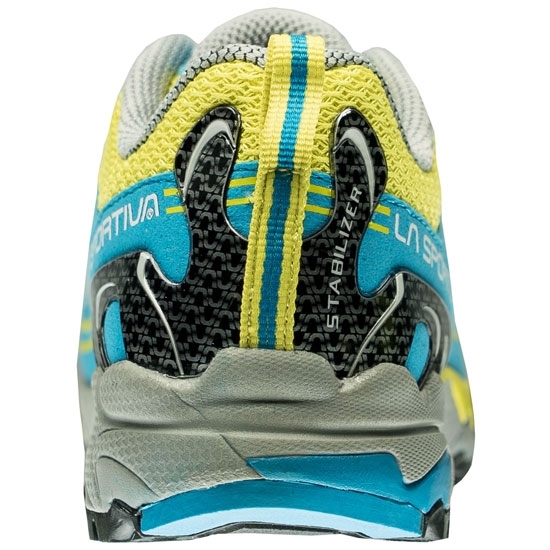 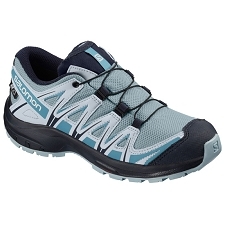 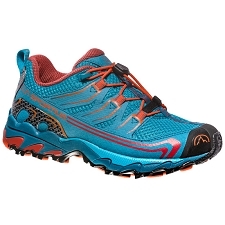 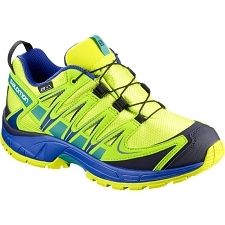 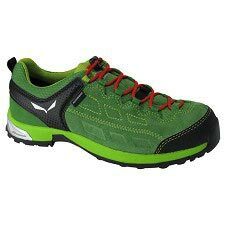 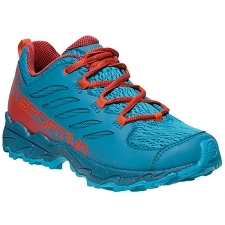 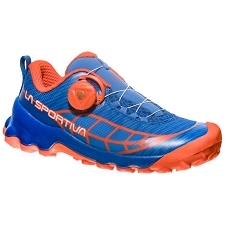 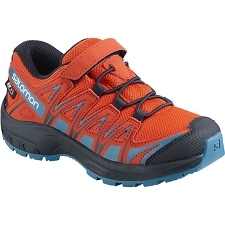 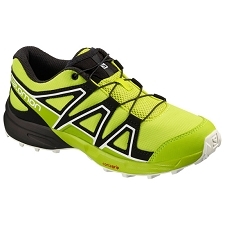 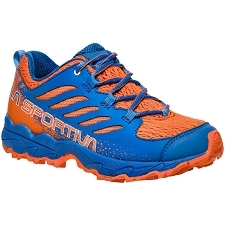 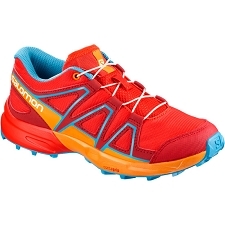 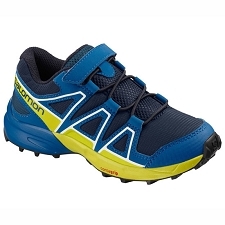 Trail running shoe for children by La Sportiva. 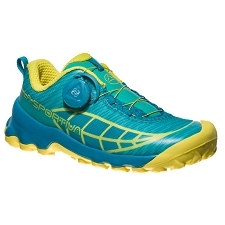 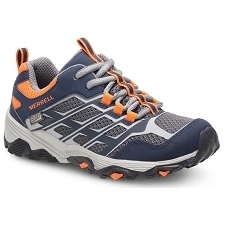 It has a high frequency heel stabilizer guarantees stability and ankle protection. 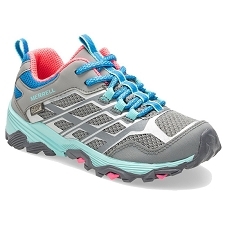 A loop lacing system with rapid tension regulation and automatic release provides safety for kids at all time. 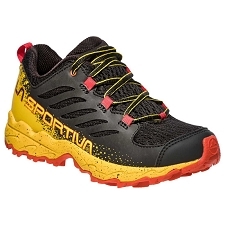 The Frixion AT sole provides excellent grip and resistance to abrasion making them longer lasting with the addition of La Sportiva’s Impact Brake System. 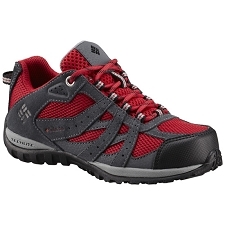 Upper is a breathable mesh with reinforced thermo adhesive inserts and abrasion resistant edge + shock resistant, rubber toe cap. 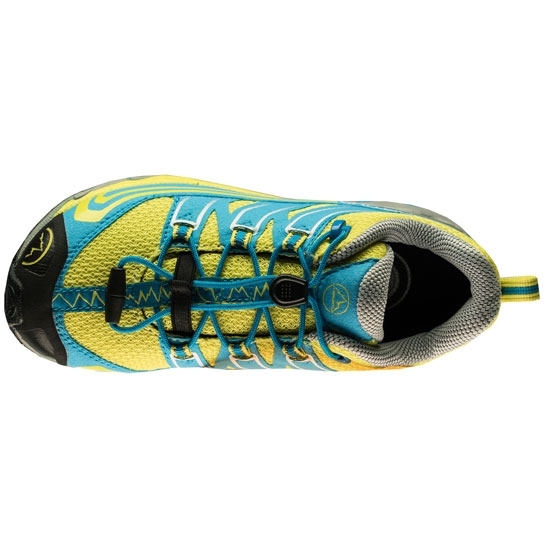 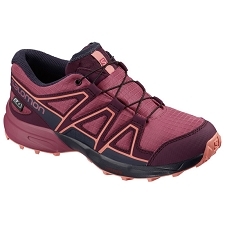 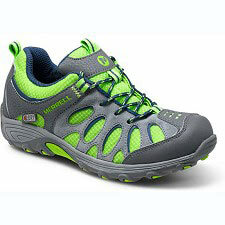 Lightweight and shock absorbing Memlex Eva mid−sole. Customer Opinions "Falkon Low 36-40"